I’m excited to share that I have been asked to join the Great Love Debate Panel on the following dates. Men Only… On the 13, 14, 15 & 16 use PROMO “HELLO” and admission is free. EXCLUSIVE 14 SHOW ENGAGEMENT – ON SALE NOW! 100 of the Twin Cities’ most dynamic SINGLE WOMEN . 100 of its most ELIGIBLE BACHELORS. Featuring a lineup of Minnesota’s most prominent voices, specialists, & personalities! Christian Singles night January 31st! 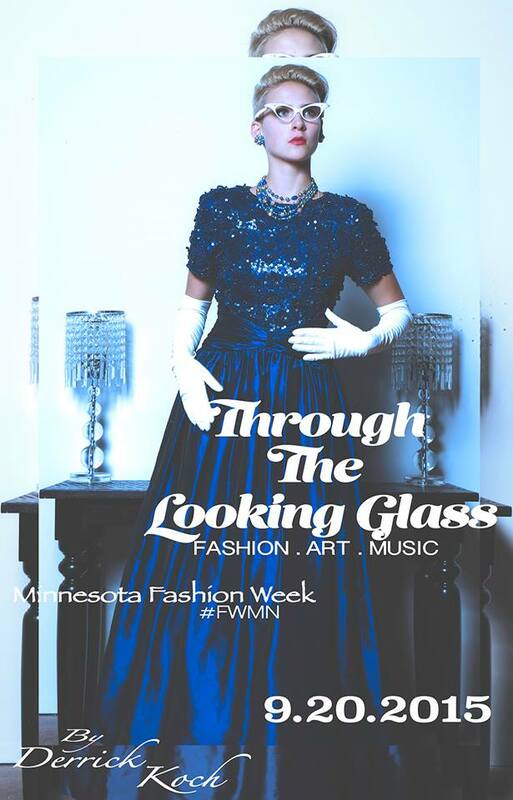 IAmMoody is very excited to let you know we have been brought on board to be part of the MN Fashion Week by Twisted Hair Salon and Spa. 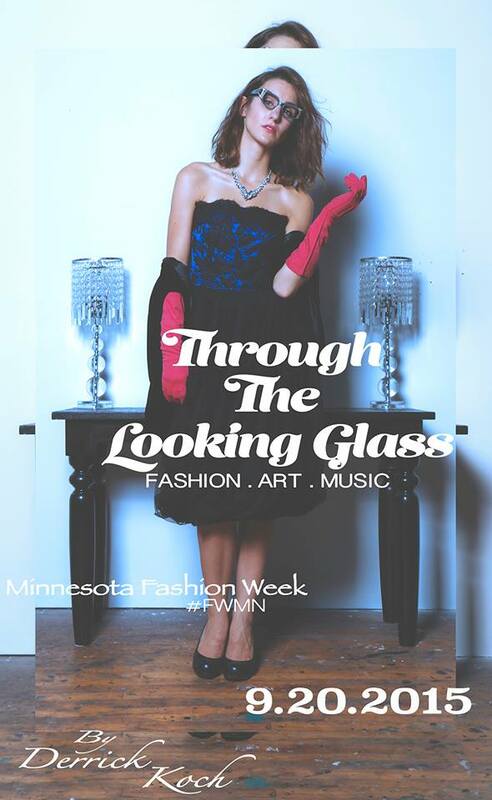 Fashion Week Minnesota #FWMN. 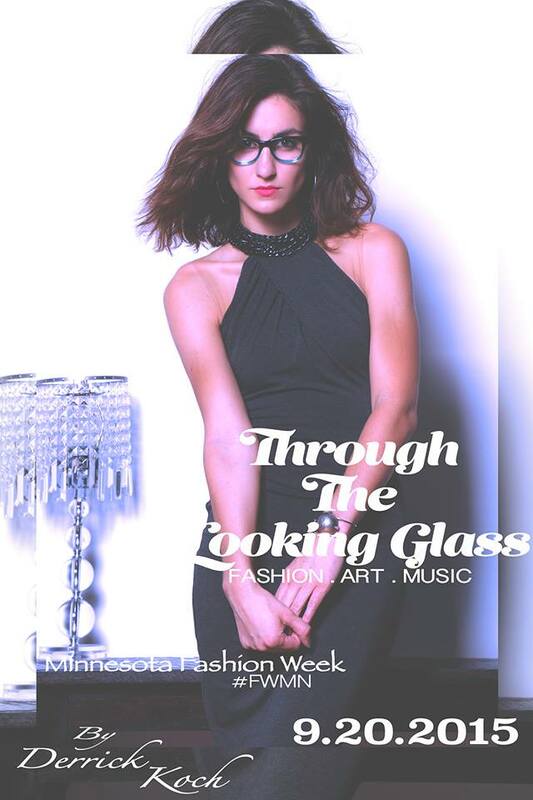 Presenting a runway show that will feature collections from Local Motion,Primp, Haley Lord,Mimi Nuygen Larue’s and Minq. Hair by Lorraine Massey and Twisted Hair Salon and Spa., and accessories designer Liz Oie. 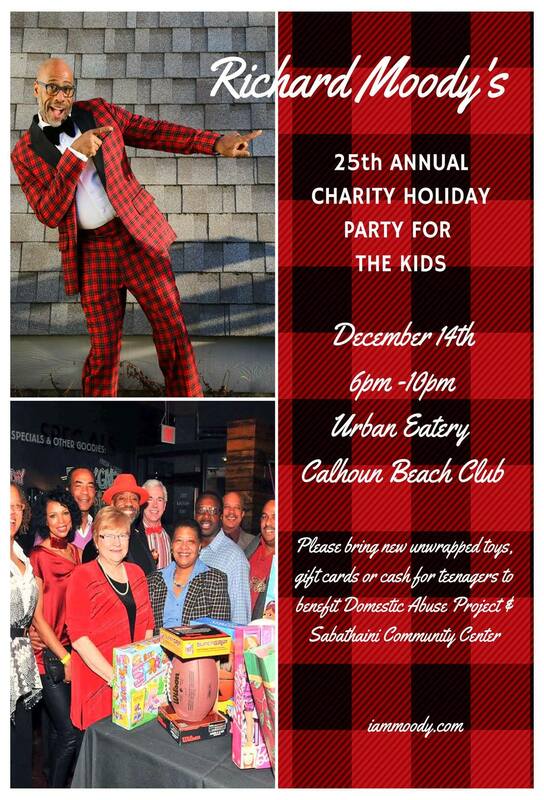 A portion of the event proceeds, 50% presale ticket, and 10% of vendor sales will benefit our non-profit partner, Keep A Child Alive.